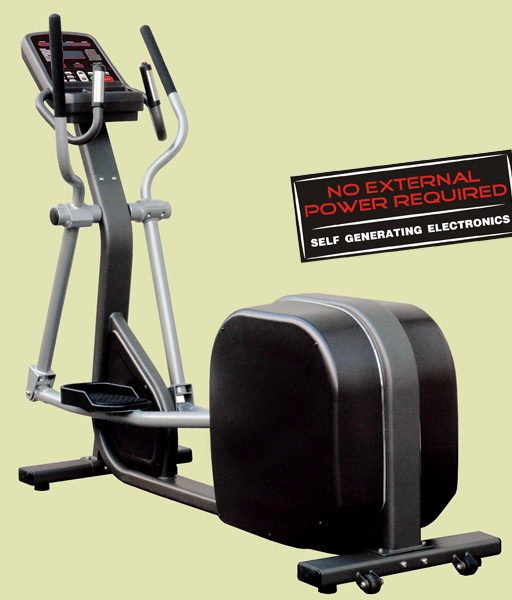 Cosco PE 350 Elliptical Cross Trainer is a commercial elliptical cross trainer. 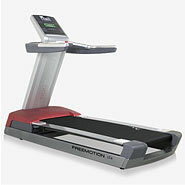 It comes with superb features like a self generating electronics, 20 levels of intensity, 13.8" x 6.5" pedal size, 160 Kgs of maximum user weight , 2 windows LED dot matrix with showing Watt,Speed,Calorie,RPM,Distance,Heart Rate,LAP,Readout , 6 programs with 2 user profile, quick start programs and NTN bearings. 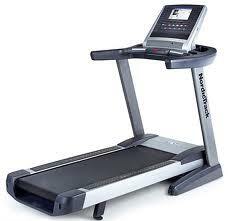 2 winodws LED Dot Matrix with Watt,Speed,Calorie,RPM,Distance,Heart Rate,LAP,Readout. 6 Programs with 2 User profile. Working Size : 2110 x 650 x 1640 mm. Pedal Size : 13.8" x 6.5". Net Weight : 124 Kgs.